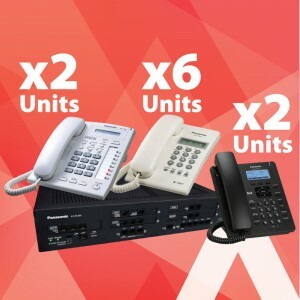 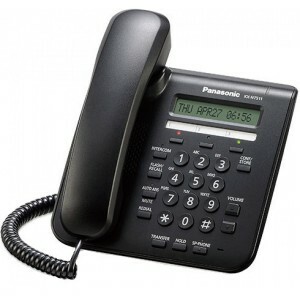 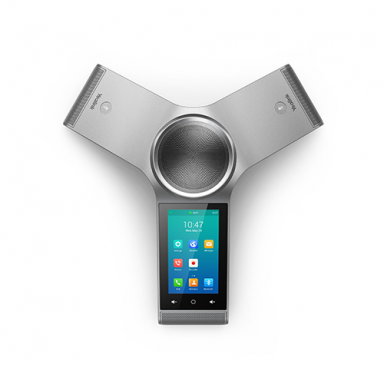 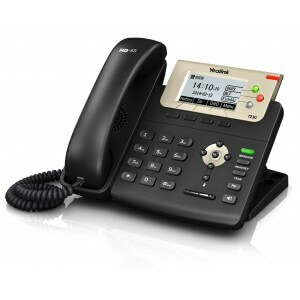 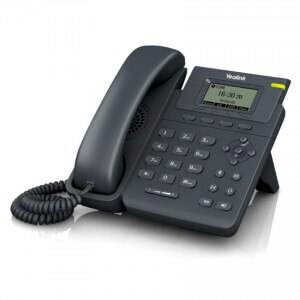 Yealink Optima HD IP Conference Phone CP960, comprising the power of the Android 5.1 operating system. 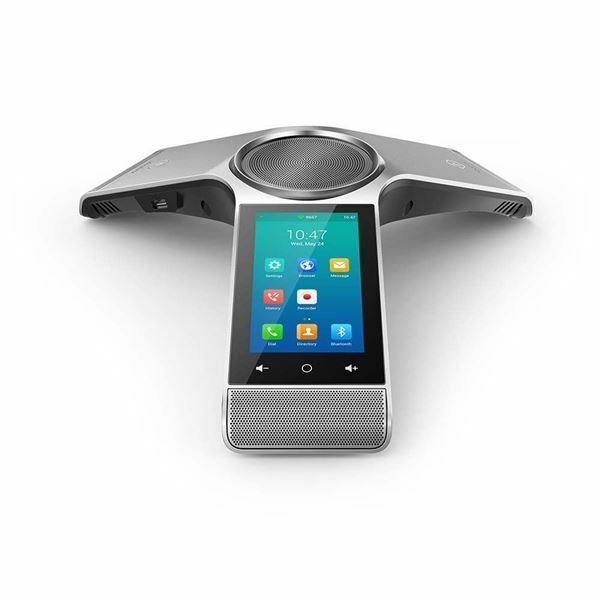 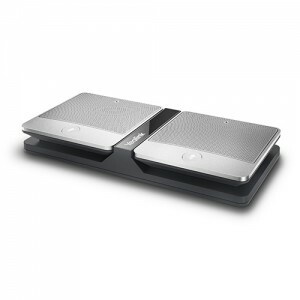 With user-centric design philosophy, this Y-shape brand new release from Yealink combines simplicity of use with sophistication of features, being perfect for any team environment, especially for medium to large conference room. 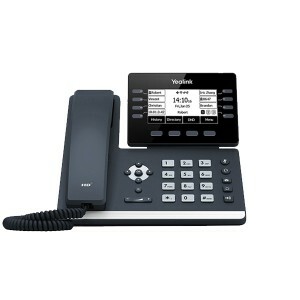 Yealink Optima HD IP Conference Phone CP960, comprising the power of the Android 5.1 operating system. 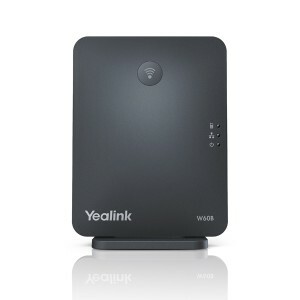 With user-centric design philosophy, this Y-shape brand new release from Yealink combines simplicity of use with sophistication of features, being perfect for any team environment, especially for medium to large conference room. In regard of its crystal-clear audio quality, your conversation will sound natural and bright anywhere with well-designed CP960, and beyond that, you can connect an external loudspeaker to it if necessary.